Be taken on a magical journey with our story land characters! Stories come alive with BIZ and BOZ! Bring along the kids for a funfilled, interactive storytelling experience, which takes place on the last Sunday of every month! 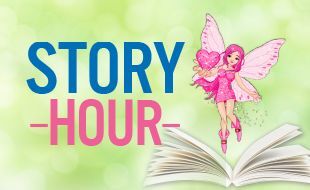 Kiddies from the ages of 4 to 11 years can expect tons of fun, face-painting and epic storytelling from Durban’s finest storytellers, Sally Garrioch and Kasia Vosloo.